Safety Has Never Been So Naughty… Colorful? Used? Or plain? 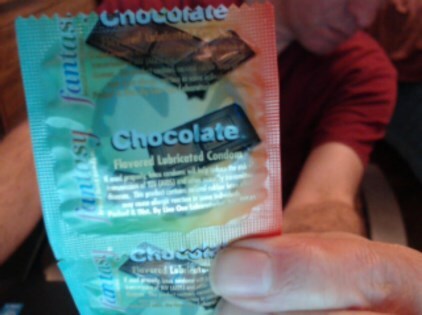 If you’re a condom fetishist, you’ve come to the right place.